OMD SQUIRRELS must have STOLEN all the PineCones... Not surprising Knowing SQUIRRELS as we all do. Sorry that you were disappointed. And you were SO pawPared to pick up a PAIL FULL of them. OH NOES!!! No pine cones??!! In California??!! Shoot Duncan, I thinks we got lots of pine cones up here! Okay, maybe not this year cause the drought kinda makes the trees all stingy in the cone department, butts usually it's rainin' pine cones! Wells, I hope you find a pine tree willin' to give up it's cones..I thinks your furiend Ruby (FABulous name BTW!) will loves to be your date anyhu! 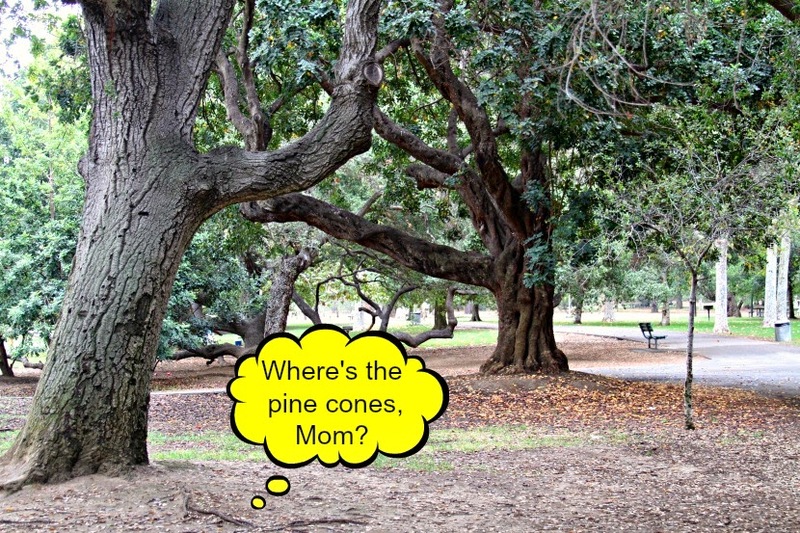 Perhaps the lack of pine cones at that park will result in the need to go to another park. 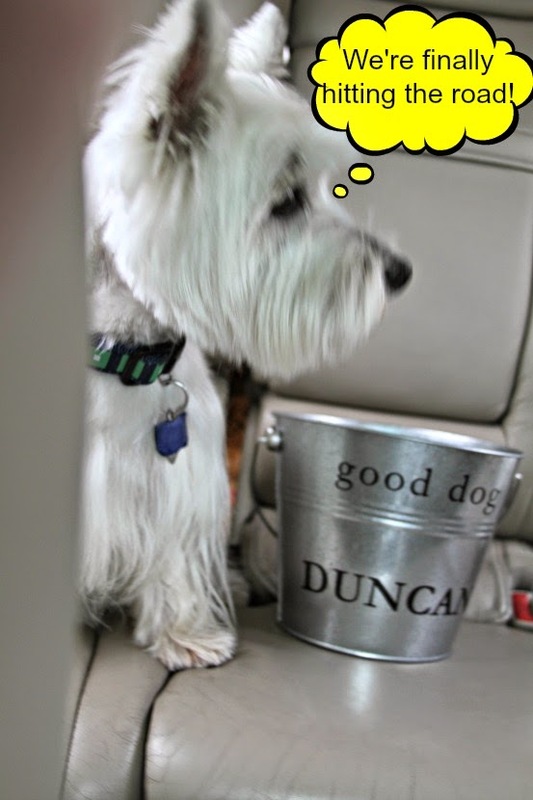 It could work out in your favour Duncan! What no pinecones???? I blame it on the squirrels. They are to blame for everything. Have a marvellous Monday Duncan. OMD! No pinecones. They probably think someone will sue if one lands on the head. Can't believe no cones! We only get little bitty ones around here. Even we have pine cones! Did somebody steal them? I bet da skwerrils stole em. Oh no a Pinecone caper!! How can that be. no pinecones!!!! Crikey ...... does it have to be PINE CONES?? I like ICE CREAM CONES myself!! Now that you mention it, I haven't picked up a pine cone in quite some time. I sure hope you find some the next time. 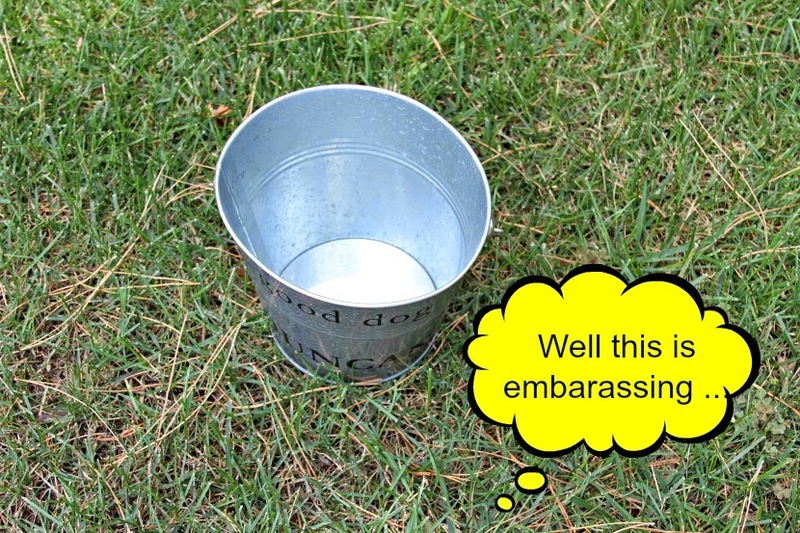 You had all the best intentions ... You look so cute with your wee bucket!